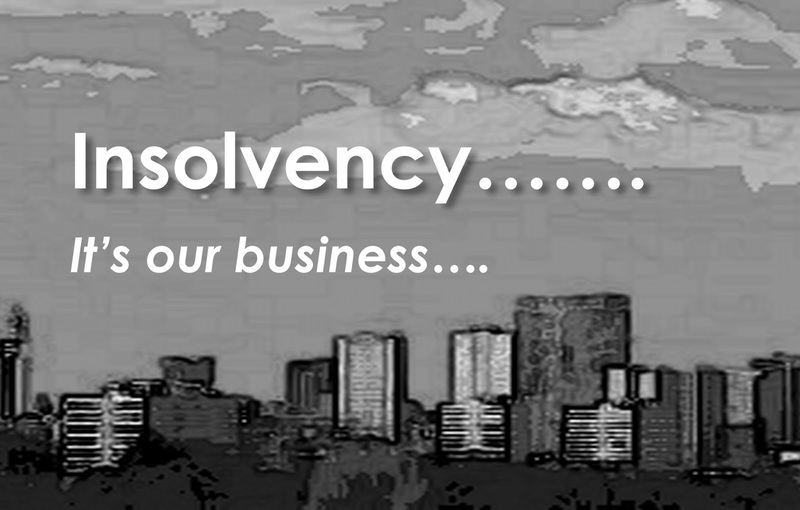 An effective and efficient insolvency regime is the foundation of a strong economy. Though there are several laws and forums in India deals with financial breakdown and insolvency of companies, it failed to find effective solutions and timely recovery of defaulted payments and credits. To improve Business environment in India and to gain confidence of domestic and foreign investors the GOI specially constituted ‘Bankruptcy Law Reforms Committee’ (BLRC) under Ministry of Finance. The Committee introduced the Insolvency and Bankruptcy Code Bill in November 2015, replacing the existing framework of insolvency proceedings and focusing creditor driven insolvency resolution. The IBC offers a standardized, comprehensive financial condition legislation encompassing all corporations, partnerships and Sole Proprietorship. One in every of the elemental options of the Code is that it permits creditors to assess the viability of the debtors and encourage reconciliation for its revival or a speedy liquidation.